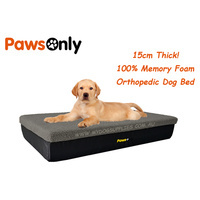 Thank you for visiting My Dog Supplies - your ultimate shopping destination for premium quality, affordable dog kennels, dog beds and dog supplies. 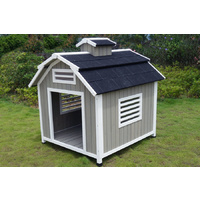 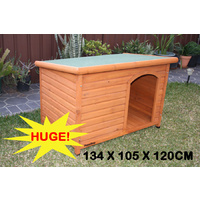 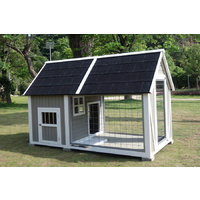 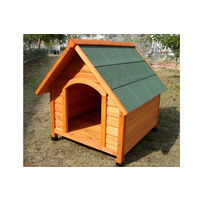 We take special pride in offering our customers top quality dog houses at the lowest price guaranteed. 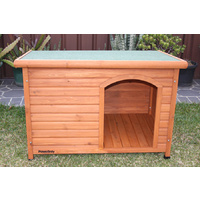 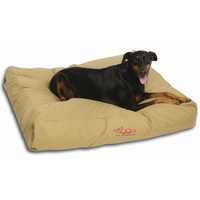 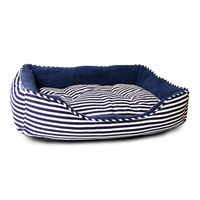 Browse our selection of unique dog kennels, classic dog kennels and other essentials such as dog bed and mats. 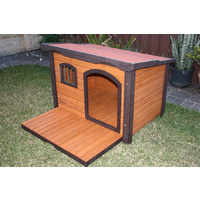 If you are looking within a budget, we offer cheap dog kennels and dog beds at a price that both you and your dog can get just exactly what you want at a price that can not be beaten. 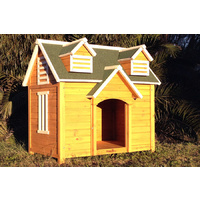 Our team would like to wish you an endless joy and love with your new dog.